Federal judges hearing the case regarding Trump’s travel ban continue to falsely state that no terrorists have come from the nations affected by President Trump’s executive order temporarily barring immigration from seven majority-Muslim nations. Not only have the judges been incorrect in these statements but the attorneys for the Department of Justice have been unprepared. 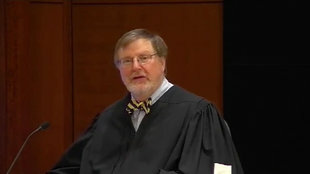 In a hearing last week, Judge James Robart, of the U.S. District Court for the Western District of Washington State, asked Justice Department lawyer Michelle Bennett, “Have there been terrorist attacks in the United States by refugees or other immigrants from the seven countries listed, since 9/11?” Bennett was not able to give Robart a response. The federal judge then said, “Let me tell you. The answer to that is none, as best I can tell.” Robart subsequently issued an order which halted Trump’s executive action nationwide. 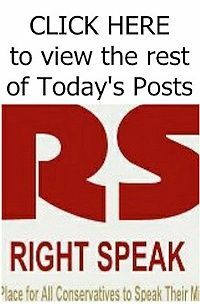 The Daily Caller, however, reported days before Robart’s ruling that at least 20 alleged terrorists since 2014 have come from the countries affected by Trump’s travel ban. This includes two stabbing attacks that left 21 people wounded. The Washington Examiner reported Monday that at least 60 alleged terrorists came from these countries between Sept. 11, 2001 and 2014.